Swole Patrol now has three players who have been associated with compLexity. 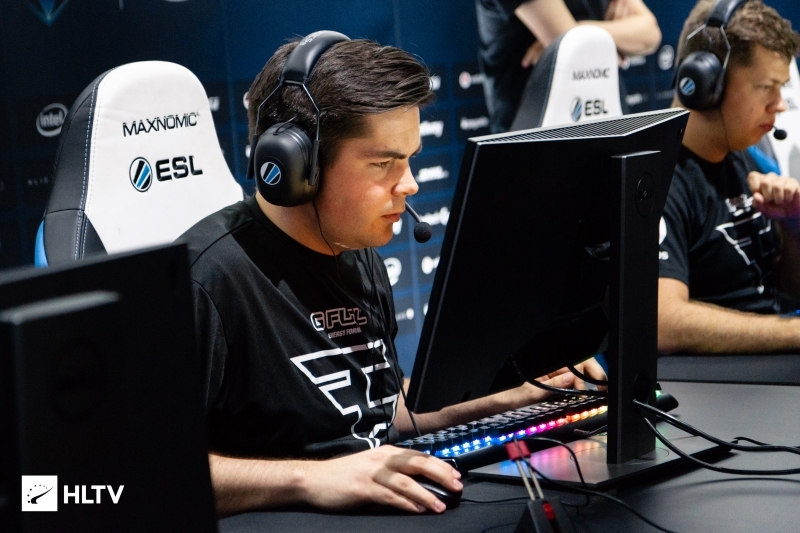 After appearing on the team's roster for the IEM Sydney Open Qualifier, Dust2.us is able to confirm that Swole Patrol will be enlisting the services of Danny "fRoD" Montaner as a trial coach, and Sam "s0m" Oh as a stand-in for the qualifier. Previously, Swole Patrol has been linked to reports that they were looking to add Jørgen "cromen" Robertsen to the roster, and although it is unknown if talks are still continuing, it appears that for now compLexity streamer s0m will be standing in with the team. 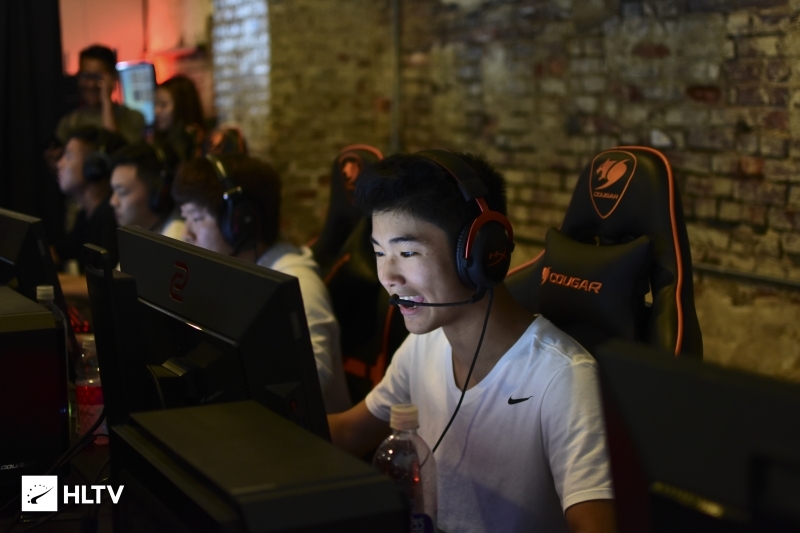 Besides being a streamer for compLexity, s0m has played for or stood-in with several MDL teams, including Swole Patrol where he played for the Valve-banned Braxton "swag" Pierce at the IEM Katowice Closed Qualifier. 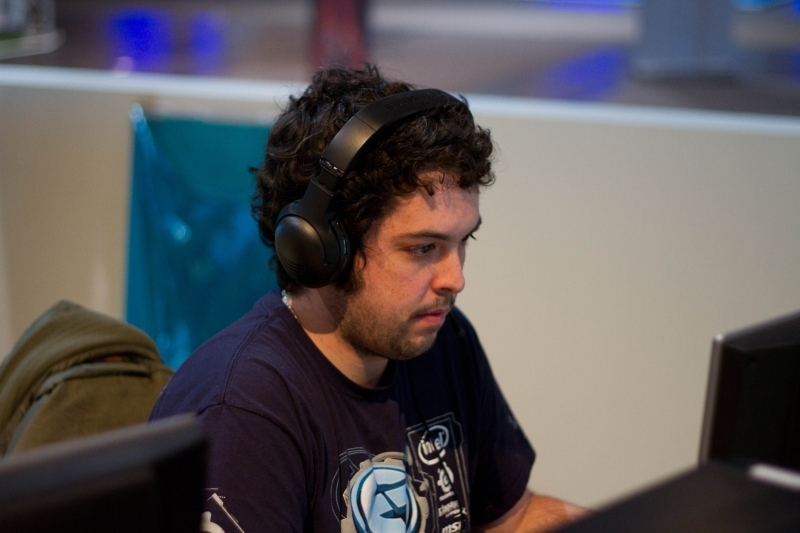 fRoD on the other hand is one of North American Counter-Strike's most famous players, having played for such storied teams as Evil Geniuses and compLexity, most notably winning CPL Summer 2006 and the CGS Invitational 2006. Following the transition to CS:GO, fRoD eventually rejoined compLexity for the first half of 2016. This coaching engagement will mark his return to the game and his first time acting as a coach. 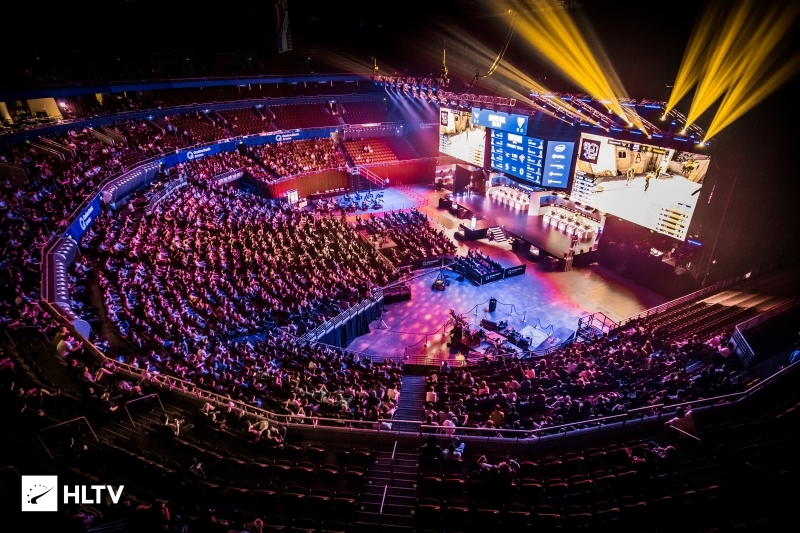 The IEM Sydney Open Qualifier is set to begin on January 30th and will award two spots to the closed qualifer which will begin a week later on January 6th. Links to sign up for the event are available on our Calendar page.